Housing Audit Services Ltd has the small and medium sized private landlord and property managing agent very much in mind. We offer services to support private rented sector landlords and property managers to ensure that they avoid the common pitfalls of renting, especially when renting properties as Houses in Multiple Occupation (HMO) which includes small shared houses and houses divided into bedsits. A property that is occupied by more than one household where the kitchen, WC or bathroom is shared is likely to be a HMO. HMO’s whether shared houses or bedsits all have different risks and need to meet the management regulations, some properties may also need licensing. Whether you are an experienced property manager of a relative newcomer to HMO management, or you just don’t know what needs to be done in a HMO, Housing Audit Services can help with health and safety management and allow you to manage the tenancies. 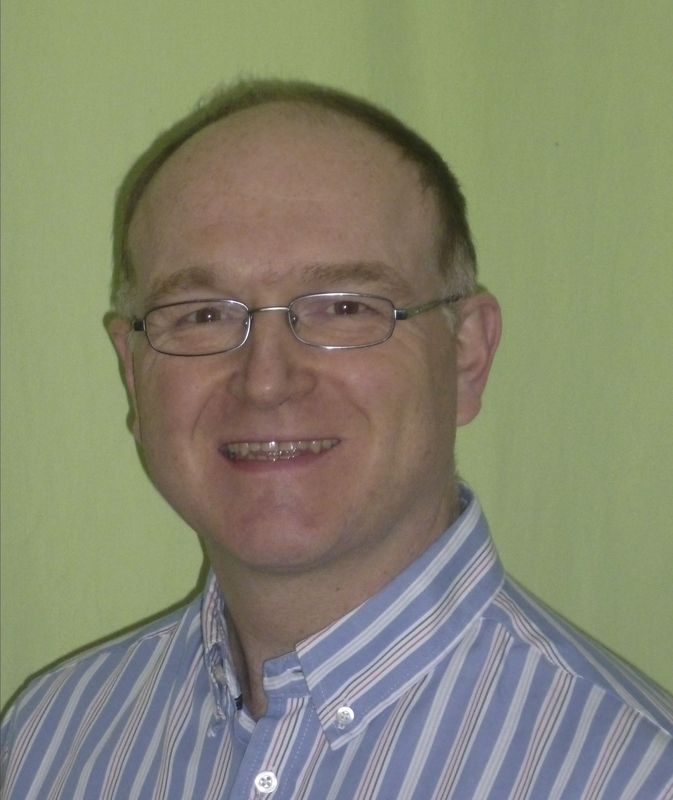 Housing Audit Services Ltd was started 2013 by Richard Lord.Richard is a Chartered Environmental Health Practitioner who gained a BSc (Hons) Environmental Health in 1998 from UWE Bristol. He has been specialising in private sector housing regulation since 2004, and managed the Housing Standards enforcement team at Cambridge City Council until 2013. Richard started Housing Audit Services Ltd to provide a service for landlords and letting agents to ensure they comply with the Housing Act 2004 and the Housing Health and Safety Rating System. This is an alternative way for managers to ensure they meet the standards without approaching the local authority for guidance. The driving philosophy is to provide consistent help and advice to landlords and property managers so they avoid problems before they arise, for example adequate fire safety provisions and sufficient shared amenity. This approach may particularly enhance your reputation in a competitive market. Richard has the necessary skills and understanding of how to interpret the current risk based approach of the housing health and safety rating system (HHSRS) to help landlords and property managers avoid some of the pitfalls of renting private property. He takes time to explain to landlords and tenants why improvements are necessary so they can understand why they are needed in HMO’s and rented properties based on the risk. In addition he has gained a specific qualification from the Fire Protection Association which is recognised by the Institute of Fire Engineers demonstrating competence to undertake fire safety risk assessments in Houses in Multiple Occupation and common areas of blocks of flats. With expert knowledge in housing health and safety rating system, HMO management regulation and fire safety risk assessments Richard can ensure that your property meets the local and national standards. Director of Housing Audit Services Ltd.